Raising a child can be one of the most rewarding experiences for parents. In fact, their little bundle of joys usually turn out to be their most prized possessions; however, this is not implying that raising a child doesn’t come without difficulties. From financial stress to dealing with health conditions, children often bring about numerous challenges that parents must help them overcome. Let’s dive right in and take a close look at five of the more common problematic skin conditions found in children as well as how to treat them. A child who endures inflamed, red patches of skin is commonly diagnosed as having psoriasis. Although this skin condition is one that will stick with the child for life, most times, it is relatively easy to treat and maintain. There are several types of psoriasis; with the two more common that appear in children are plaque psoriasis and guttate psoriasis. Out of the adults who have the skin condition, about 10 percent of them developed it during their childhood. Unfortunately, the earlier the onset of psoriasis, the worse off a person will be at developing a severe form of the skin condition as he or she ages. One of the best ways to treat and get rid of moles is to use H-Moles Formula. 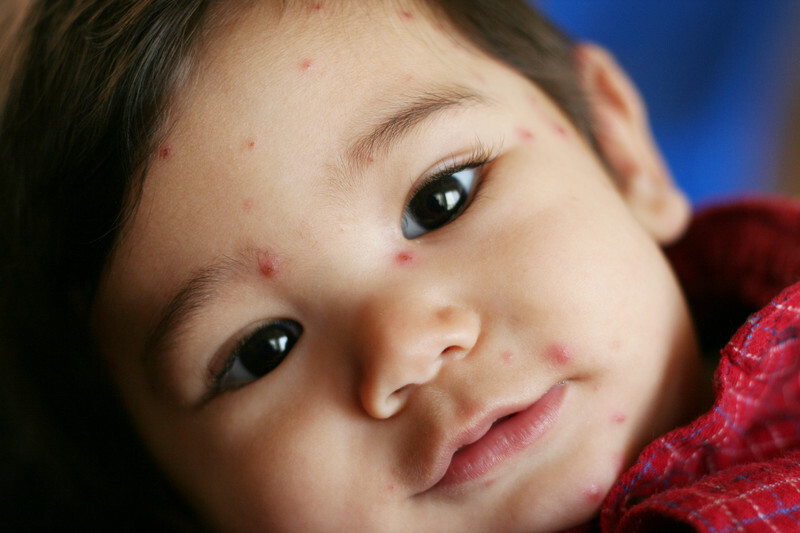 Impetigo appears as red, itchy blisters on children. It can occur on any part of the body; however, the more common parts tend to be around the eyes, in the ears and around the nose. This problematic skin condition is very contagious, and when a child suffers from it, he or she should not be around other children until the condition completely clears. Treating impetigo is usually accomplished by taking antibiotics and applying a prescription-strength bacterial cream to the infected area. Another itchy skin condition that often happens in children is known as eczema. If a child is going to suffer from the condition, it usually occurs in his or her first year of life. This condition can become very severe, and it require regular monitoring. The best way to go about treating eczema is to visit a pediatrician and adhere to his or her recommendations. Parents who notice that their child is suffering from a skin condition should immediately visit a local pediatrician. If not properly treated, many skin conditions can cause a wide range of harmful health conditions.